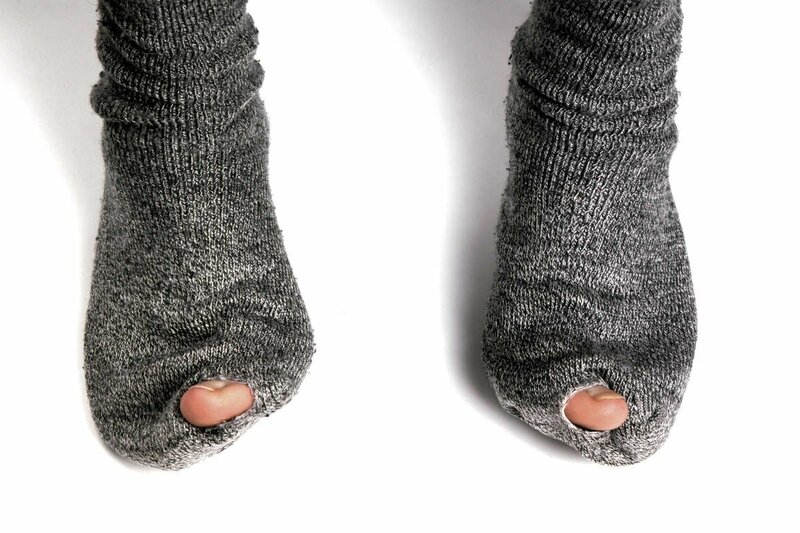 The 3 most common complaints we hear about socks. #1. My socks stick to my feet. #2. When I take off my shoes my socks stink! Suffering from sweaty feet? Read this. 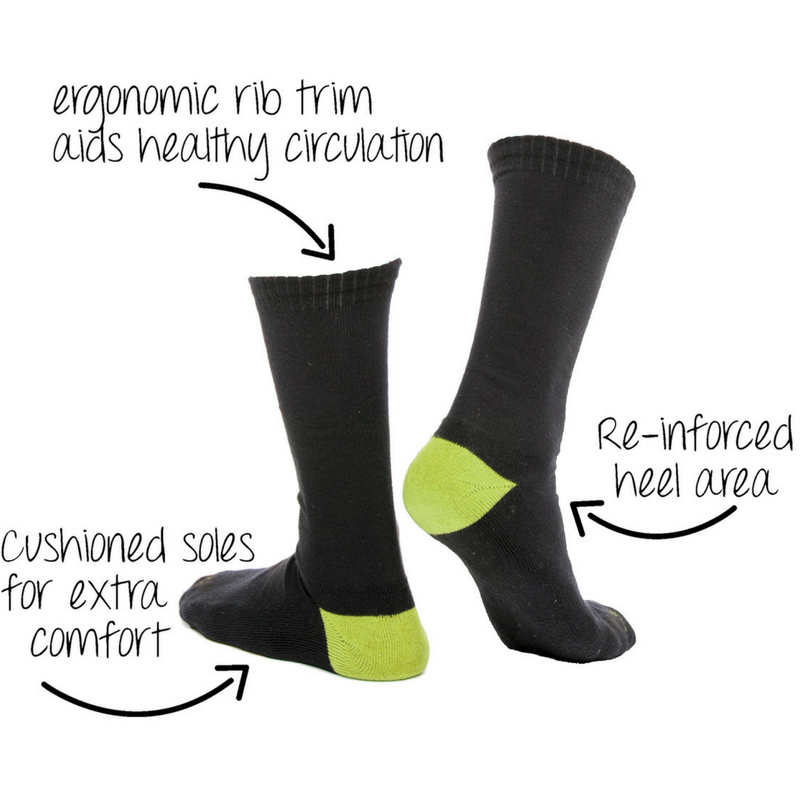 Our classic black socks have been engineered to provide serious comfort all day everyday. 😁 24/7 comfort with extra cushioning in soles. 😁 ergonomic rib trim that won’t cut into your leg. 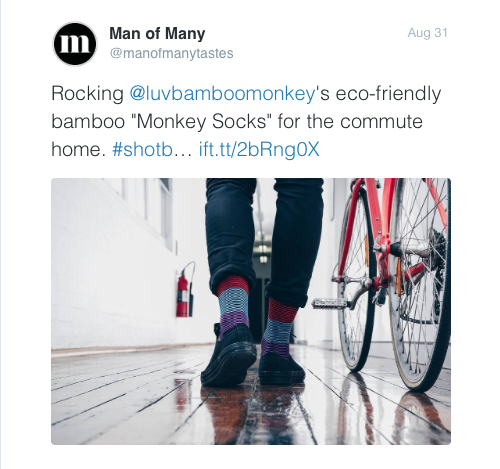 But making socks made from bamboo? Thats different! Why use Bamboo? 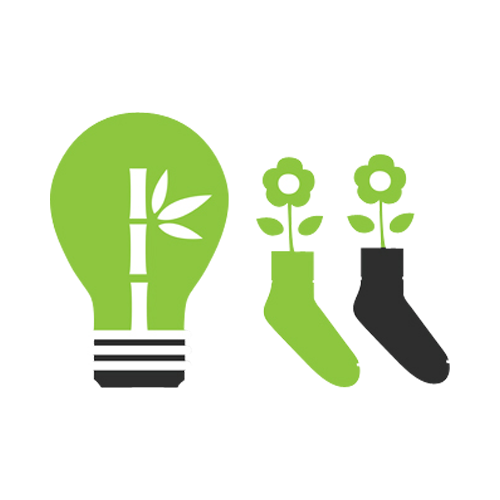 Kun, naturally occurring in bamboo protects the wearer with anti-bacterial, anti-microbial, anti-fungal and odour resistance properties. 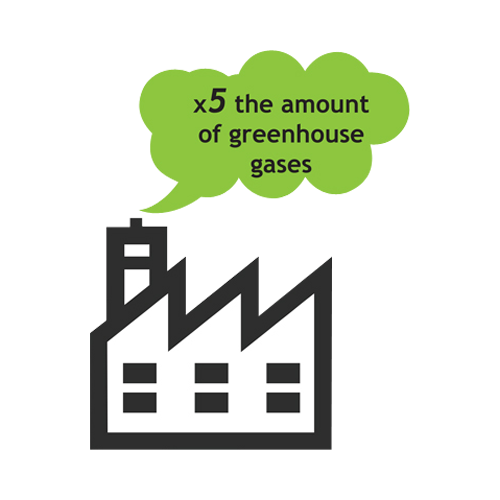 Absorbs 5x more greenhouse gases than trees. Scientists have proven our earth is warming up due to increased CO2 levels caused by urbanisation, deforestation, landfill etc. 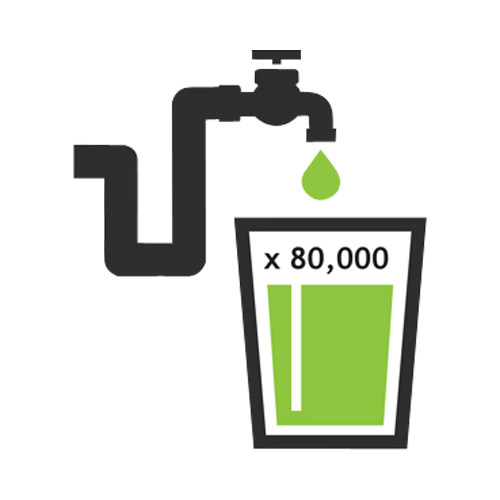 We now know cotton crops requires 20,000 litres of water just to produce one t shirt and a pair of jeans. Crazy huh! But best of all is the radical level of comfort. 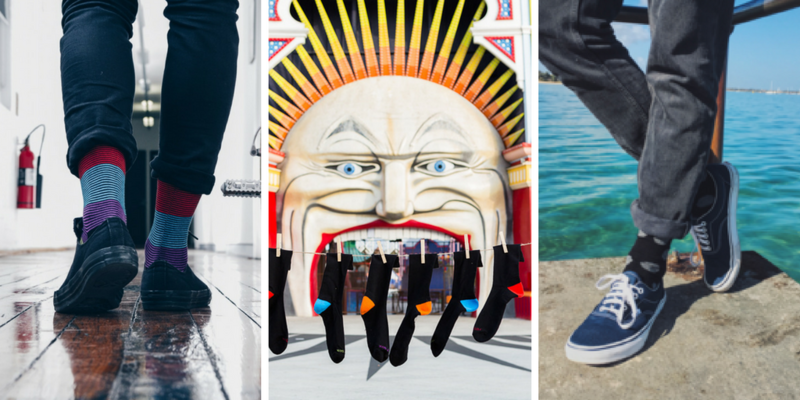 Bamboo's ability to neutralise foot odour, and thermo regulate, keeping the wearer cool in Summer, and warm in Winter, make it a perfect choice for socks. Most socks are made from nylon or polyester, which is similar to wrapping your feet in glad wrap and walking around all day. A hot sweaty environment perfect for incubating disease and infection. Silky soft with colour coded heel. Grab your first sock pack and get a Mesh wash bag on us - and revolutionise your laundry experience. 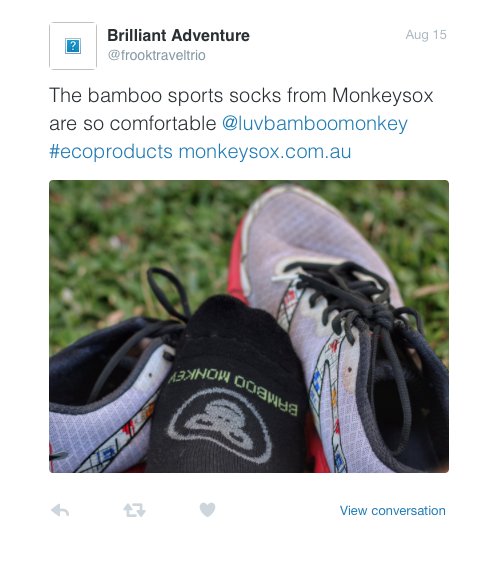 Bamboo monkey sox are silky soft, comfortable and climate positive. So don’t be a monkeys uncle - grab yours today before stocks run out.